Blest Are We Faith in Action honors the thematic approach, content, and teaching format of our treasured Blest Are We Faith and Word series. Each grade level features cover art that exemplifies a story from Scripture, highlighting that grade level’s theme. 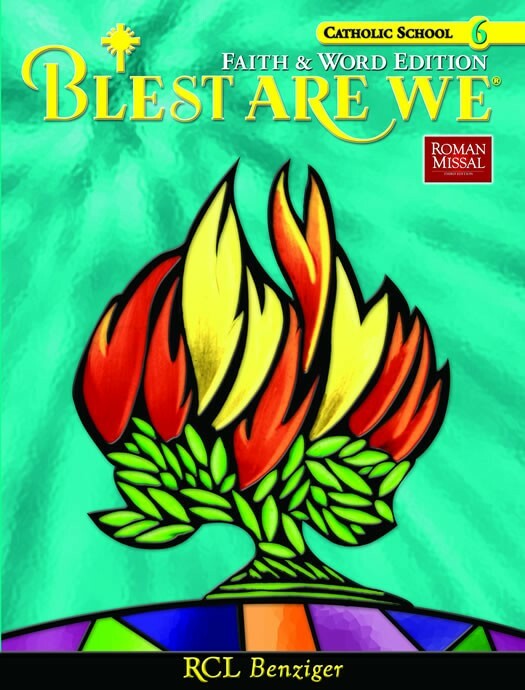 Visually appealing and theologically sound with an enhanced design, Blest Are We Faith in Action engages today’s learner on their formative journey. 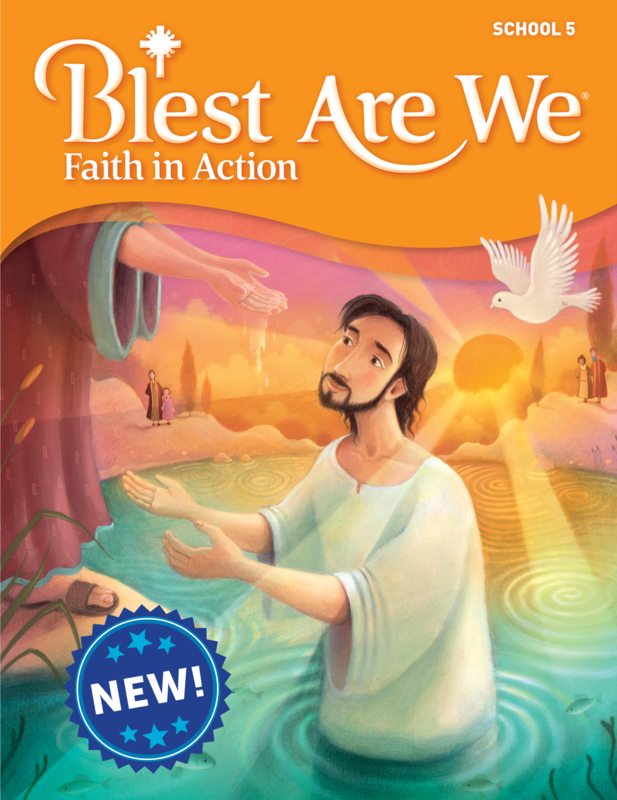 Blest Are We Faith in Action supports you in teaching and developing digital disciples. Students will enjoy interactive connections with their textbooks, while teachers will find a variety of useful content for helping students on their formative journey of faith. In this spiral-thematic curriculum, there are six standard themes – one in each grade level – and the four pillars of the Catechism of the Catholic Church are incorporated into the unit structure at each grade level. Scripture, the foundation of every chapter, leads to a presentation of Catholic doctrine – statements of belief, worship, morality and prayer. In addition, inspiring stories are included to bring Saints and other important Catholic figures to life.